Duke’s Ravi Bellamkonda has developed a “Tumor Monorail” which tricks aggressive brain tumors such as glioblastoma into migrating into an external container rather than throughout the brain. It has been designated “Breakthrough Device” by the U.S. Food and Drug Administration (FDA). 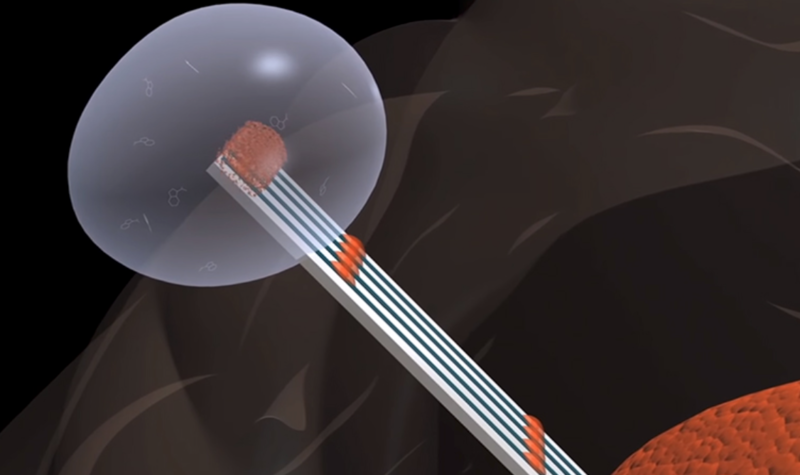 The device mimics the physical properties of the brain’s white matter to entice aggressive tumors to migrate toward the exterior of the brain, where the migrating cells can be collected and removed. It does not to destroy the tumor, but does halt its lethal spread. There are no chemicals or enzymes involved, and there are a wide variety of materials that the device could be made from. The work is based on rat studies from 2014. The team hopes to receive FDA approval for human trials by the end of 2019. Columbia University’s Nima Mesgarani is developing a computer-generated speech method for those who are unable to talk. How brain signals translate to speech sounds varies from person to person, therefore computer models must be trained individually. 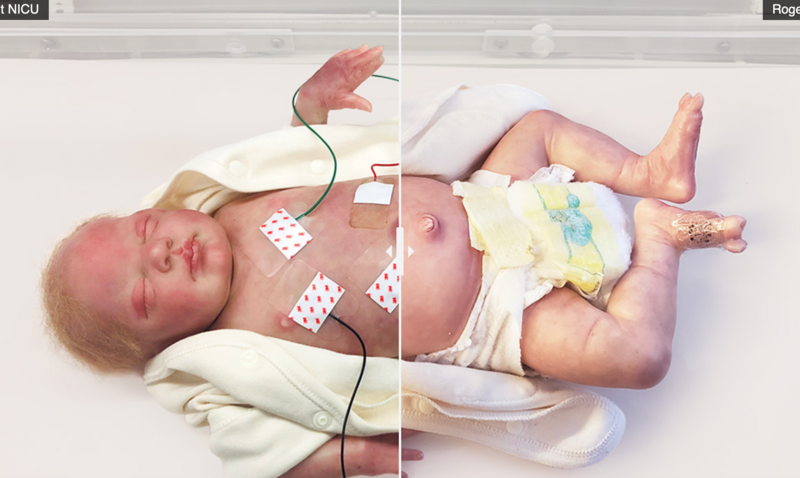 The models are most successful when used during open skull surgeries, to remove brain tumors or when electrodes are implanted to pinpoint the origin of seizures before surgery. Data is fed into neural networks, which process patterns by passing information through layers of computational nodes. The networks learn by adjusting connections between nodes. In the study, networks were exposed to recordings of speech that a person produced or heard and data on simultaneous brain activity. Mesgarani’s team used data from five epilepsy patients. 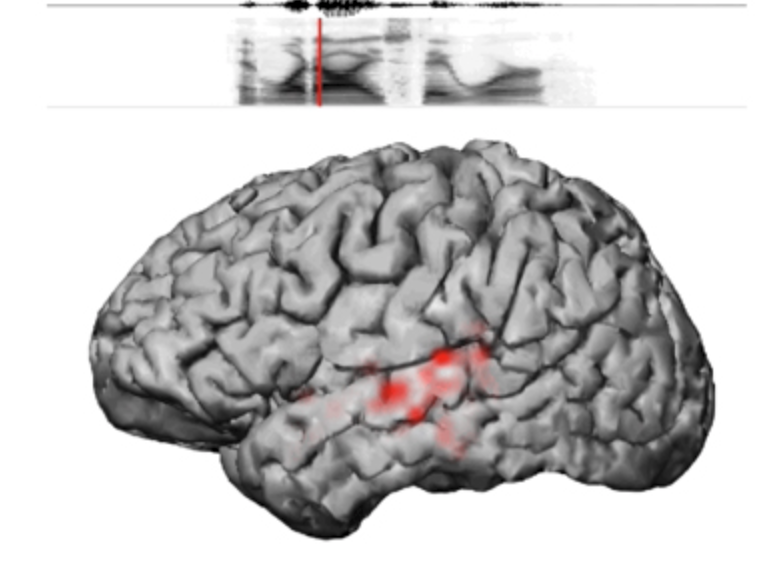 The network analyzed recordings from the auditory cortex as participants heard recordings of stories and people naming digits from zero to nine. The computer then reconstructed spoken numbers from neural data alone. 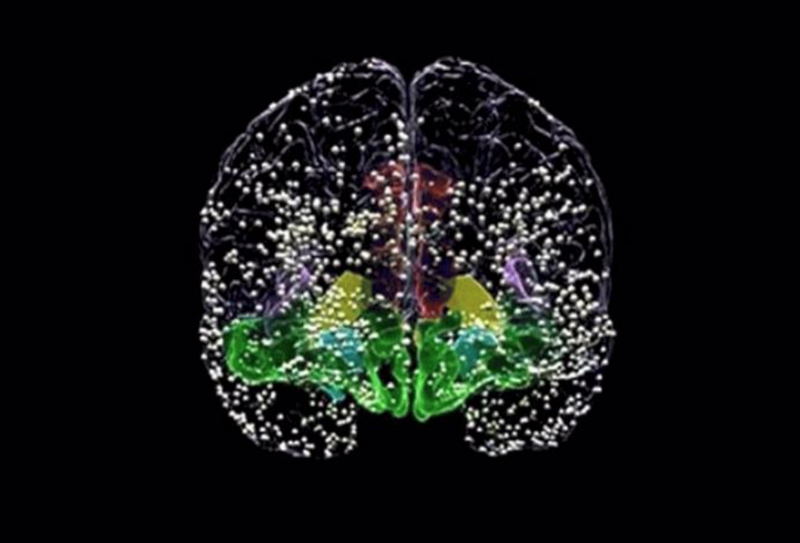 Click to view Science magazine’s sound file of the computer reconstruction of brain activity. 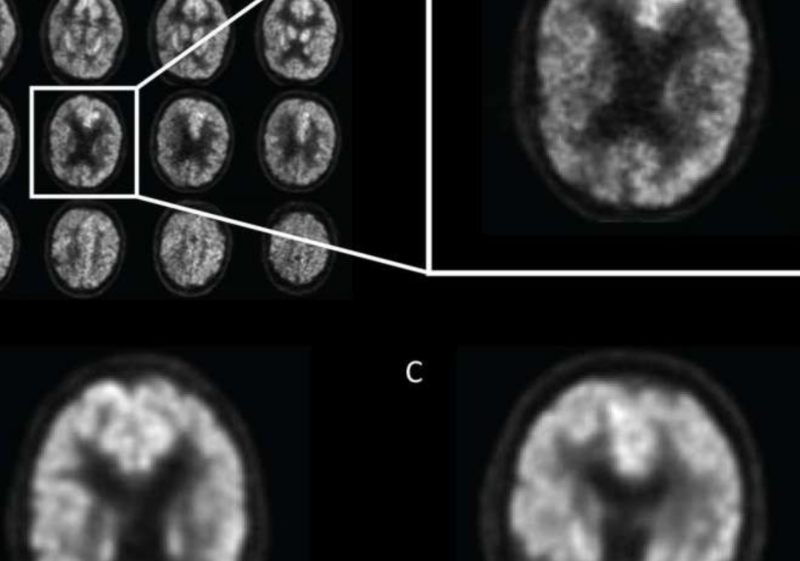 In a recent study, Jae Ho Sohn and UCSD colleagues used an AI to analyze glucose-monitoring PET scans to detect early-stage Alzheimer’s disease six years before diagnosis. IBM researchers are studying grip strength, which is associated with the effectiveness of Parkinson’s drugs, cognitive function in schizophrenics, cardiovascular health, and elderly mortality. 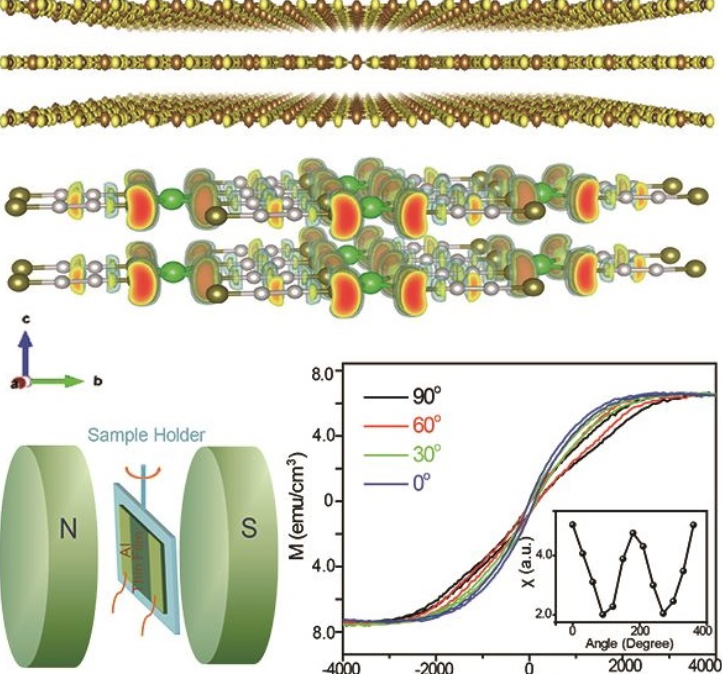 To better understand these markers, Steve Heisig, Gaddi Blumrosen and colleagues have developed a prototype wearable that continuously measures how a fingernail bends and moves. The project began as an attempt to capture the medication state Parkinson’s patients, but was soon expanded to measure the tactile sensing of pressure, temperature, surface textures and other indicators of various diseases. Nail bending was measured throughout the day, and AI was used to analyze the data for disease association. The system consists of strain gauges attached to the fingernail and a small computer that samples strain values, collects accelerometer data and communicates with a smart watch. The watch runs machine learning models to rate bradykinesia, tremor, and dyskinesia. The work is also being used in the development of a fingertip-structure modeled device that could help quadriplegics communicate. Microsoft has submitted a patent application for a wearable band that uses haptic feedback for stimulation when wrapped around limbs or joints. It is meant to alleviate Parkinson’s symptoms, including tremors and muscle stiffness. 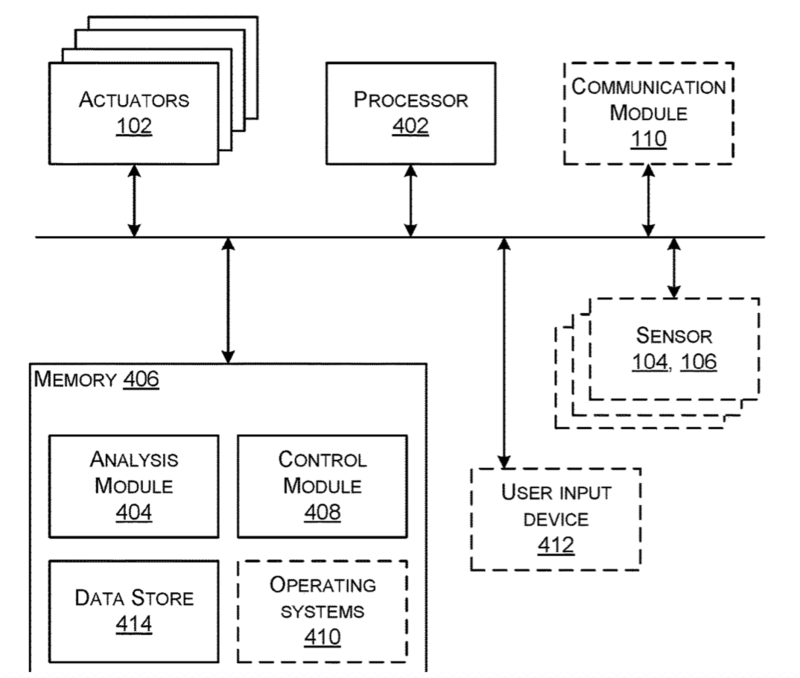 Haptic actuators are distributed across a band that is adjusted to a “duty cycle” which responds to data derived from wearable sensors, including accelerometers, gyroscopes, heart-rate sensors, and electromyography sensors, as well as tablets or phones. Examples include stylus sensors communicating with a wrist-worn device to detect involuntary motion while writing. The actuators would then be used to reduce the involuntary motion. 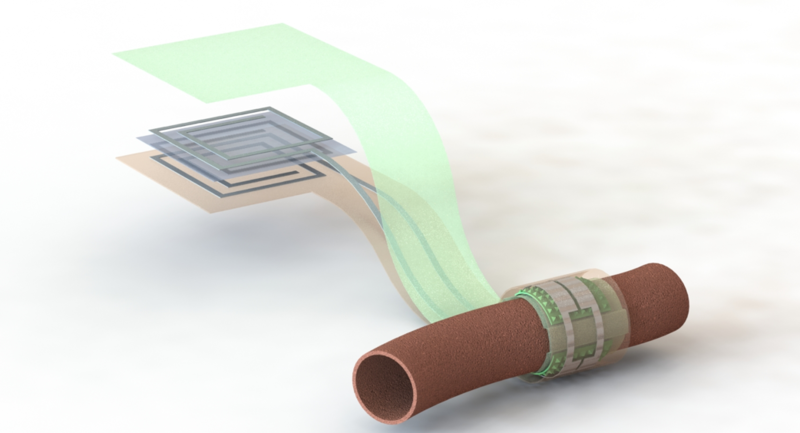 The wearable itself could also detect the motion of the actuators. 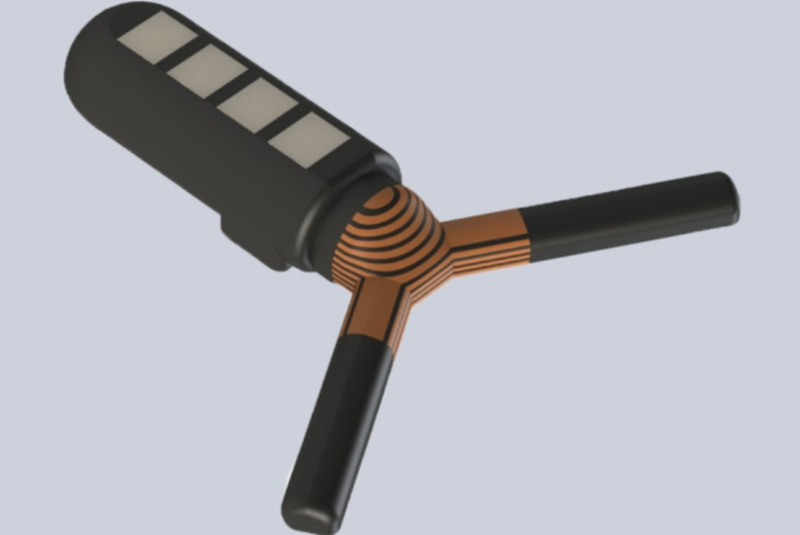 The sensors could be integrated into a patch on a shoulder or other joint, or into clothing. Led by Justin Sanchez, DARPA’s SUBNETS program develops responsive, adaptable, personalized closed-loop therapies for neuropsychiatric illness that incorporate recording and analysis of brain activity with near-real-time neural stimulation to correct or mitigate brain dysfunction. 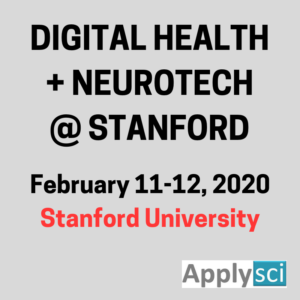 The technology detects ongoing dynamic changes in brain activity associated with fluctuations in mood, and uses the data to deliver precisely timed therapeutic stimulation. 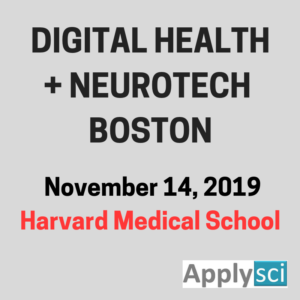 The premise is that brain function and dysfunction — rather than being relegated to distinct anatomical regions of the brain — play out across distributed neural systems. By understanding what healthy brain activity looks like across these sub-networks, compared to unhealthy brain activity, and identifying predictive biomarkers that indicate changing state, DARPA is developing interventions that maintain a healthy brain state within a normal range of emotions. Three recent papers show that decoding technology can predict changes in mood from recorded neural signals; a brain sub-network appears to contribute to depression, especially in those with anxiety; and moderate to severe depression symptoms can be alleviated using open-loop neural stimulation delivered to the orbitofrontal cortex to modulate a sub-network that contributes to depression. This work is inspired by Sanchez’s commitment to finding better treatments for the millions of veterans who suffer from neuropsychiatric illness, which have been limited by a lack of a mechanistic understanding of how these illnesses manifest in the brain. These findings encompass key discoveries and technologies to enable the SUBNETS goal of a closed-loop system that can detect ongoing dynamic changes in brain activity associated with fluctuations in mood, and that can use this information to deliver precisely timed therapeutic stimulation to improve brain function in individuals living with neuropsychiatric illnesses.